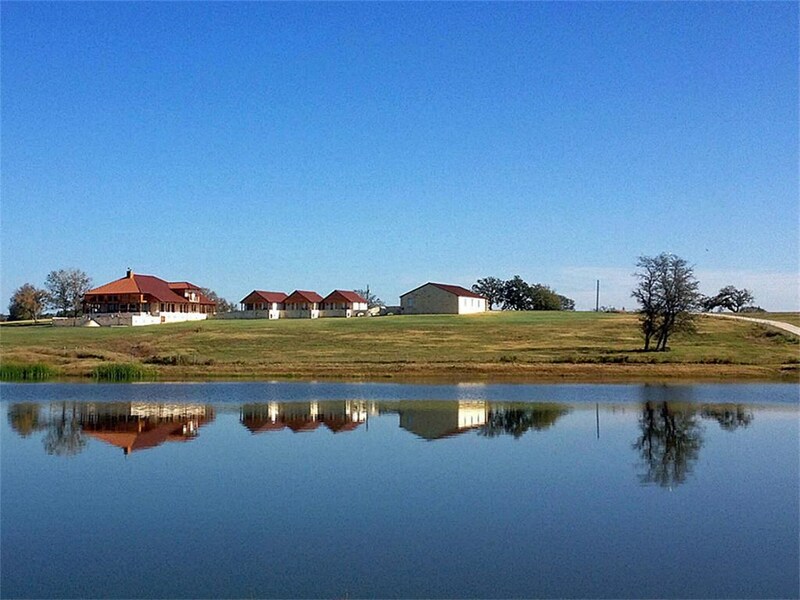 Remarks: D&B RANCH IS LOCATED IN MADISON COUNTY BETWEEN DALLAS & HOUSTON. 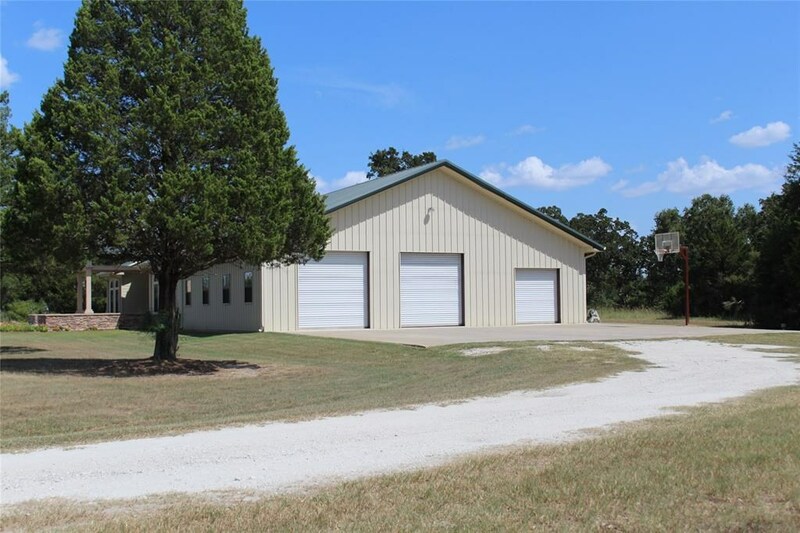 THIS EXCEPTIONAL PROPERTY FEATURES 1,023 ROLLING ACRES WITH A 4,965 SQ/FT AUSTIN STONE & CEDAR HOME BUILT IN 2012, THREE 1,000 SQ/FT BUNGALOWS, THREE LAKES, EQUIPTMENT BARN, FOREMANS HOUSE, HORSE BARN WITH 13 CUSTOM STALLS, HIGH GAME FENCED, FOUR RV HOOK-UPS. HOME FEATURES UPGRADES THROUGHOUT, FLAGSTONE PATIO W/OUTDOOR KITCHEN. 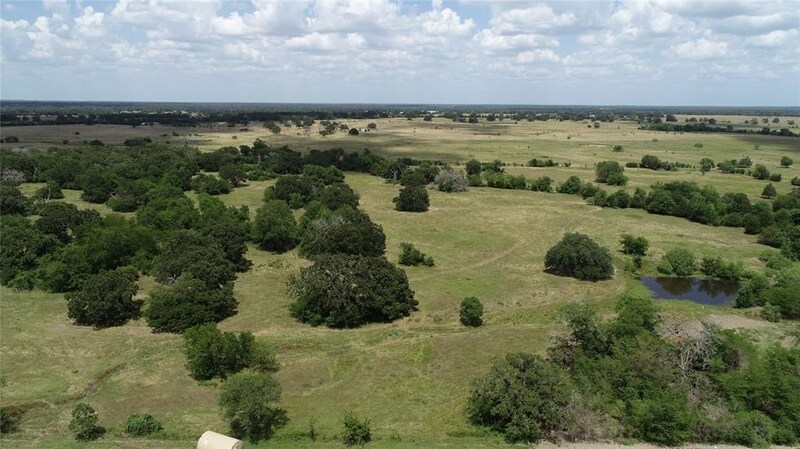 THIS PROPERTY HAS A VARIETY OF USES RANGING FROM PRIVATE RANCH, CORPORATE RETREAT OR EXOTIC GAME RANCH. 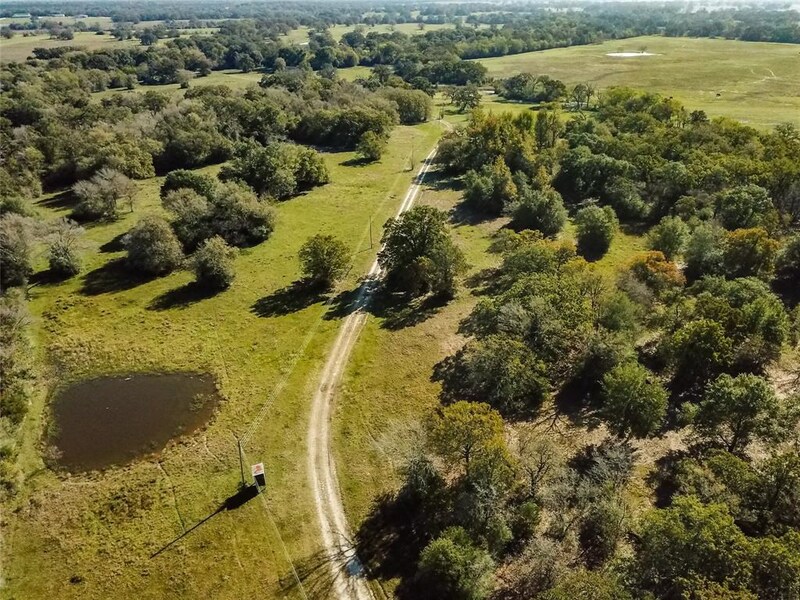 This Listing is Courtesy of: Jacobs Properties .